The word Diwali means ‘rows of lighted lamps’ and is known as the festival of lights because houses, shops and public places are decorated with small earthenware oil lamps called diyas. Lamps and candles are lit to help the goddess of wealth to find her way into people’s homes. Devon & Somerset Fire & Rescue Service remind those using candles and nightlights in this festival of light to ensure that they are used safely and kept away from flammable materials and surfaces. Marc House, Community Safety Prevention Manager said: "We are often called to fires started by candles placed too near to flammable items and the best advice we can give is to ensure candles are placed on stable surfaces which don't burn. Always keep curtains away from candles and keep safe this Diwali". The recent rise in the popularity of candles and scented burners around the home has increased the risk of fire and accidents. The majority of these accidents happen because candles and burners are placed too close to flammable objects such as curtains, bedding and clothing. make sure candles are completely out – not smouldering. remember to extinguish all candles and burners before you go to sleep. 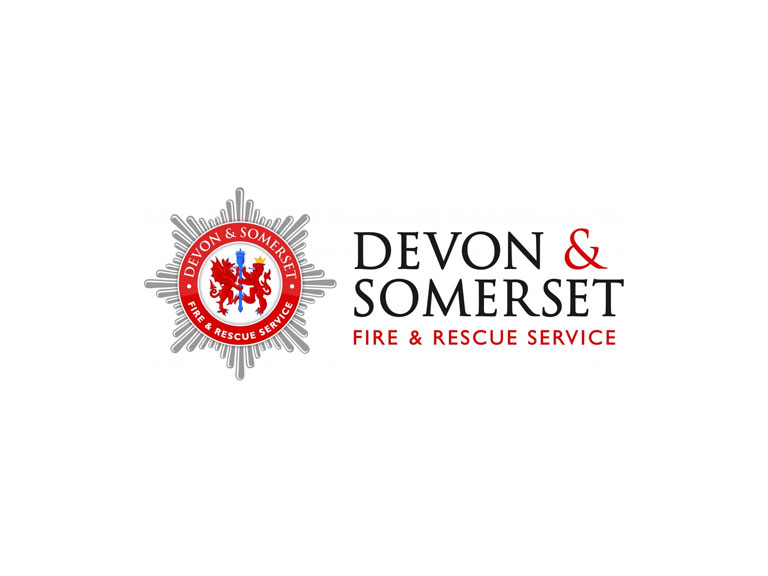 Devon & Somerset Fire & Rescue Service strongly recommend that every home has at least one smoke alarm on each floor level. Smoke alarms should be checked regularly to ensure that they are working properly. A working smoke alarm can buy you valuable time to get out, stay out and call 999. Make sure that everyone in your home knows what to do if a fire should occur– practise your escape route. Please celebrate Diwali safely, have fun and enjoy yourselves.